Josephine Hutchinson was born on October 12, 1903 in Seattle, Washington. 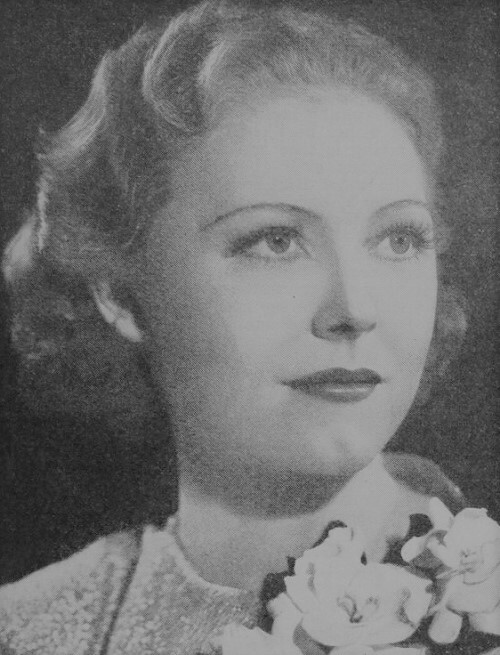 Her mother was actress Leona Roberts. Josephine made her film debut as an extra in the 1917 film The Little Princess. She attended the Cornish School in Seattle where she studied music and dance. After graduating she moved to New York City and began acting in the theatre. Josephine married stage director Robert W. Bell in 1924. She appeared in several hit Broadway shows including The Bird Cage, The Cradle Song, and Twelfth Night. In 1926 she became a member of Eva Le Gallienne's Civic Repertory Theatre. Josephine started a passionate lesbian affair with Eva and left her husband. 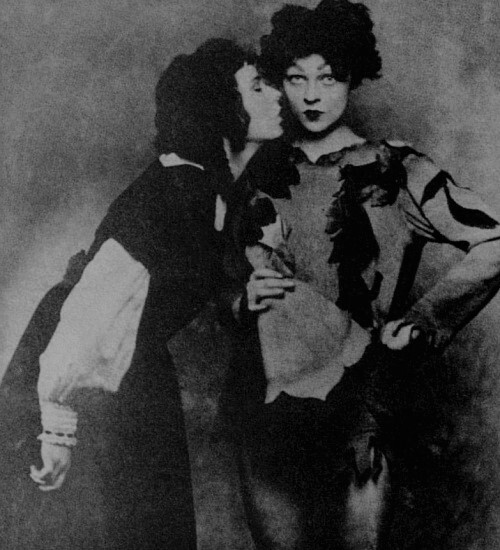 During their divorce trial in 1930 Robert Bell claimed that Josephine spent all her time with Eva. 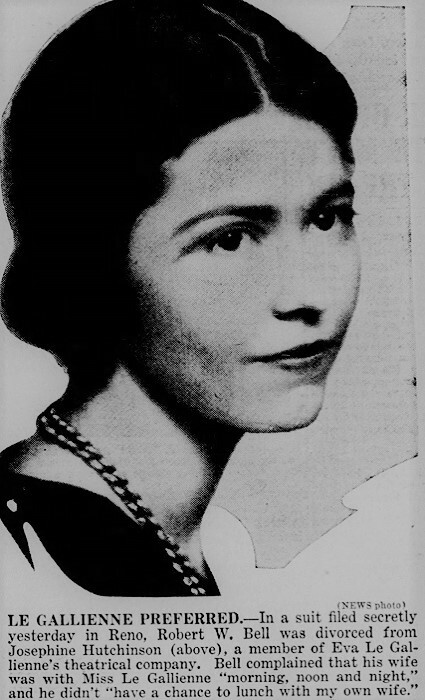 The press began to refer to her as Eva's "shadow". Josephine's romance with Eva lasted for several years and they remained close friends. 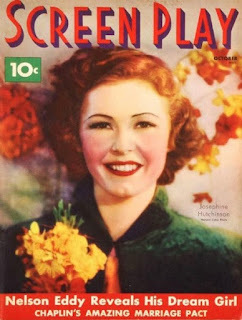 In 1934 she was offered a contract at Warner Brothers and starred in the drama Happiness Ahead. Josephine costarred with Paul Muni in The Story of Louis Pasteur and with George Brent in The Right To Live. She was becoming a popular actress and appeared on the cover of Screen Play magazine. Josephine married James F. Townsend, her press agent, in 1935. The couple lived in a ten-room home in Pacific Palisades. After Warner Brothers dropped Josephine's contract her film career stalled. 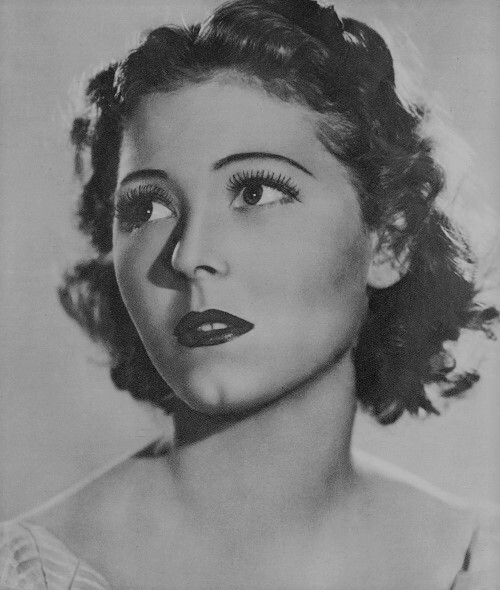 During the 1940s she took a five year break from making movies and worked as an acting coach at Columbia Studios. 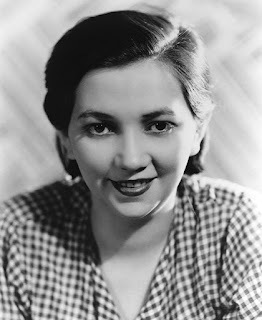 She returned to the screen playing small parts in films like Cass Timberlane and Ruby Gentry. Josephine also appeared in numerous television shows including The Twilight Zone, Perry Mason, and Wagon Train. She was happily married to her husband James until his death in 1970. They never had any children. She married actor Staats Cotsworth in 1974 and retired from acting. Staats passed away in 1979. Josephine spent her final years living at the Florence Nightingale Nursing Home in Manhattan. She died on June 4, 1998 at the age of ninety-four. Her ashes were scattered in Oregon.